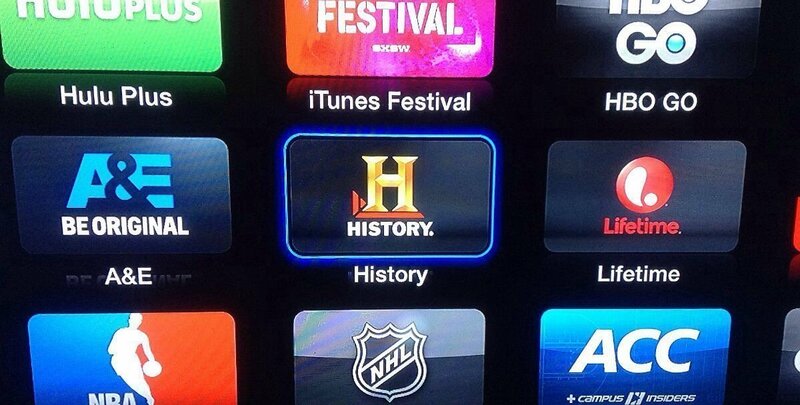 Will Apple TV - Time Warner deal finally happen? 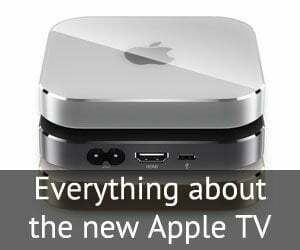 Will Apple TV – Time Warner deal finally happen? Apple has been long rumored to be in talks with Time Warner Cable for a deal regarding streaming of their cable content. Instead of talking directly with individual channels and content owners for copyrights, a partnership with Time Warner was supposed to streamline the process, and sounded sensible too. 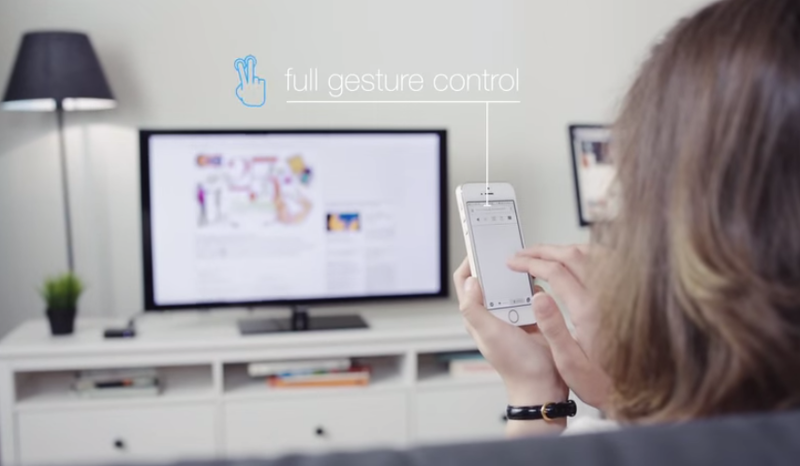 In the light of recent events, is Apple closer or further from that deal? First of all, Comcast is (probably) buying Time Warner. Yes, and that too for a whopping 46 billion. As such, any half talks that might have taken place between Apple and TWC are now void and things have to be started again (Apple – Comcast talks) from square one, for any deals to even show up in the horizon. 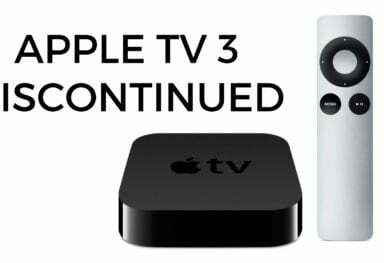 Although the fate of Apple TV – TWC cooperation seems to be under clouds for the time being, the greatest silver lining is that Apple might end up making a deal with Comcast and eventually make things even easier, as WSJ reported last month. The TWC – Fan TV deal could also serve for Time Warner as a test and be a first step to do a similar deal with Apple. 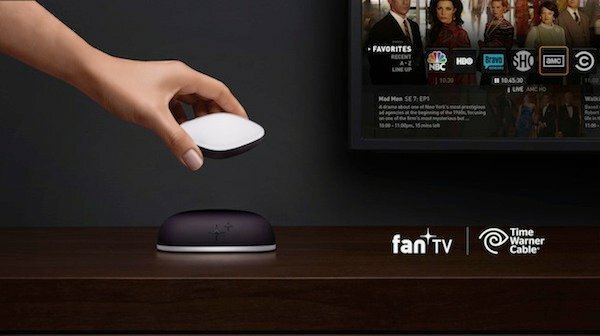 Or based on some rumors that future Apple TV will have support for both cable and online content, I wouldn’t be surprised if Apple acquires Fan TV itself.